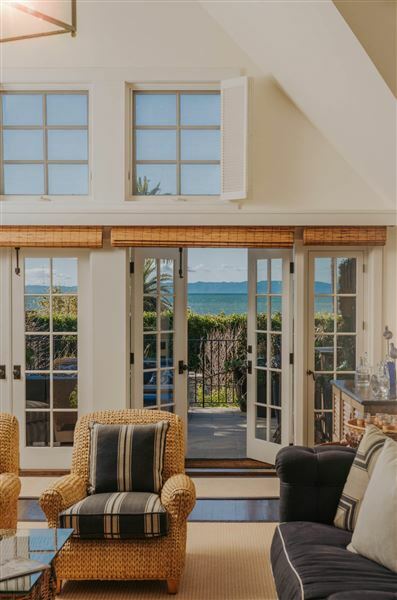 If you've dreamed of a life by the sea, this is your chance! 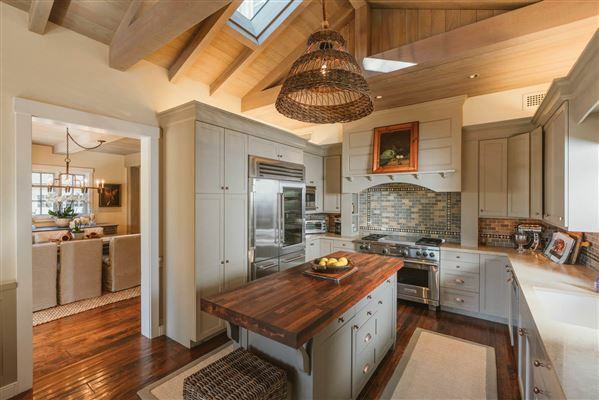 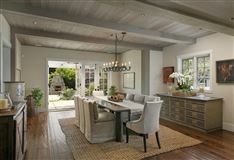 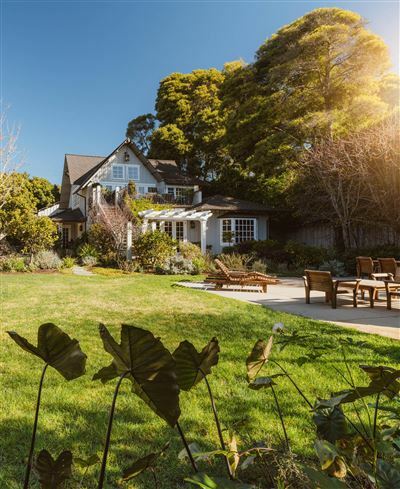 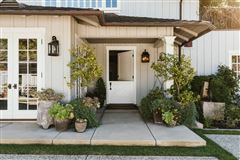 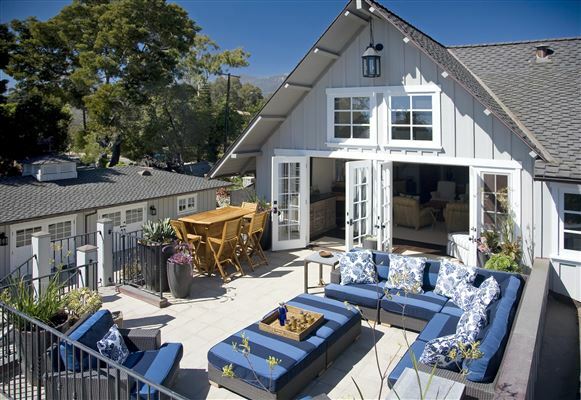 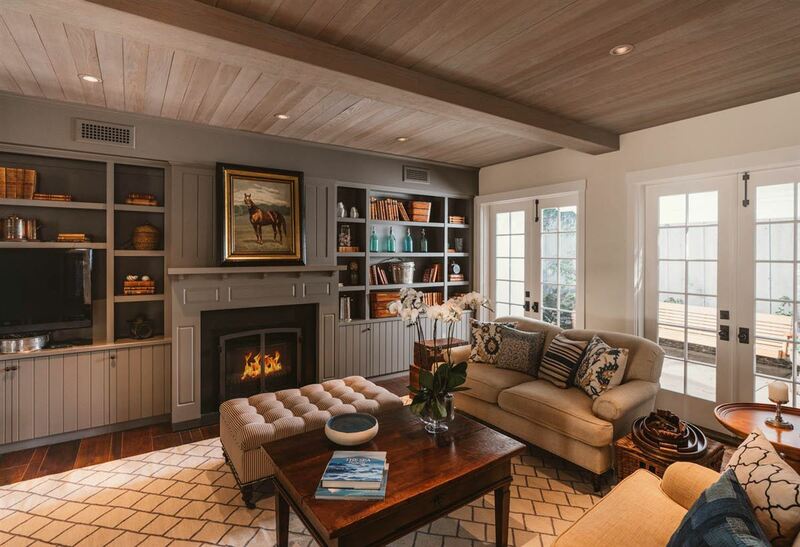 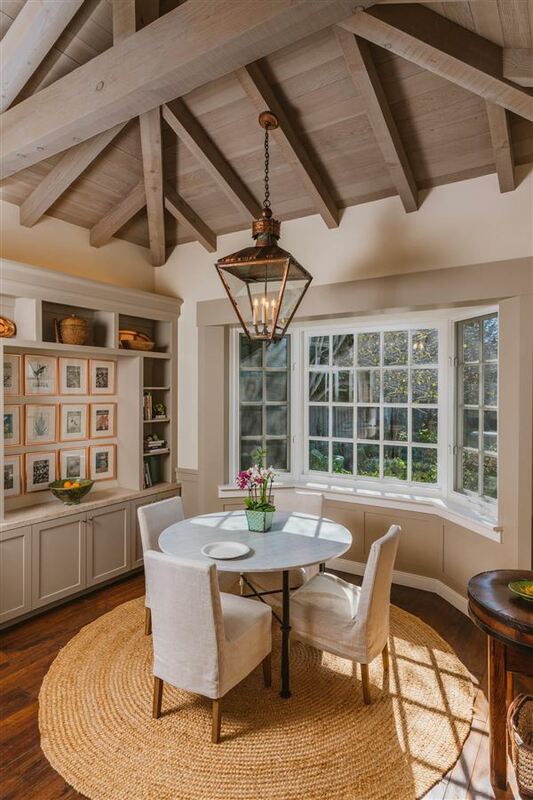 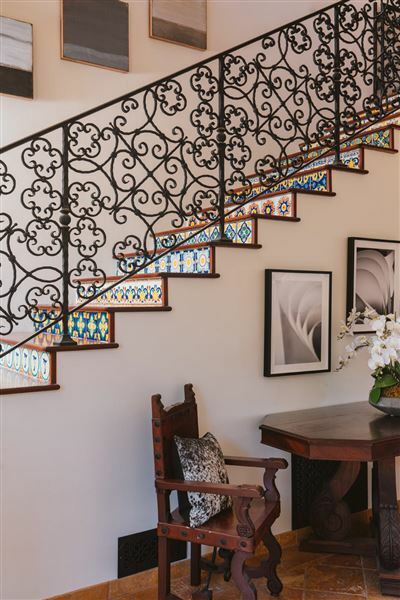 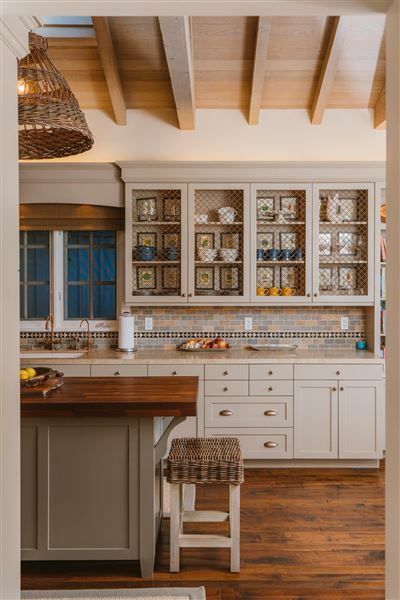 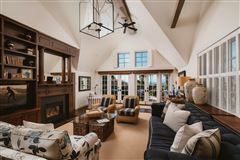 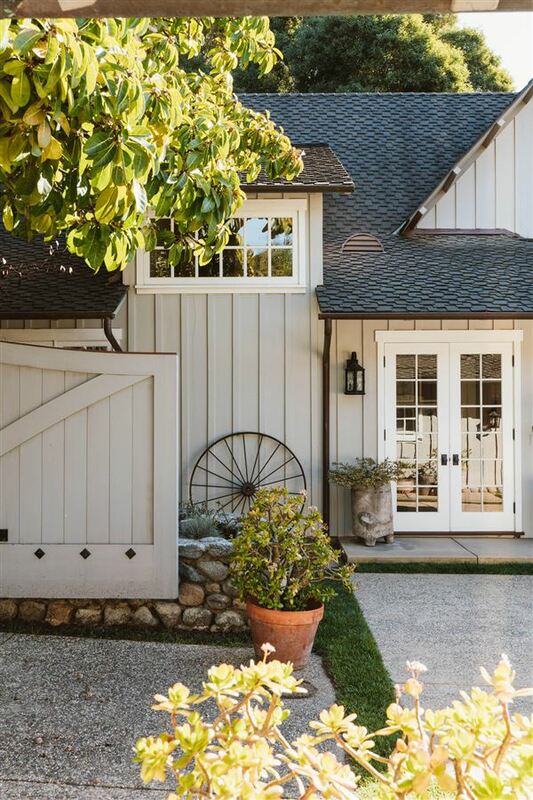 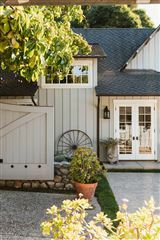 Filled with character and full of charm, this beautiful home embodies the best of the beach. 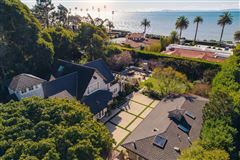 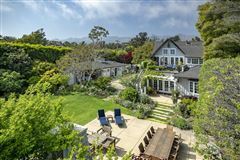 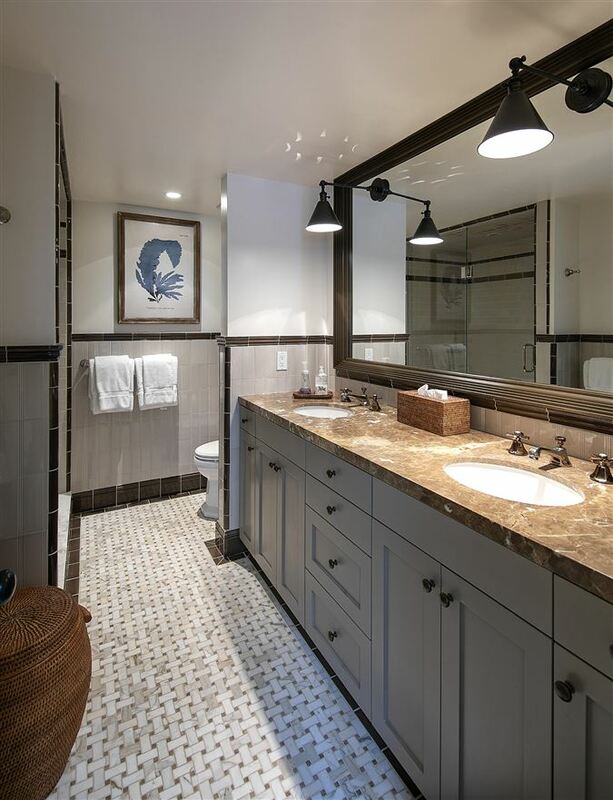 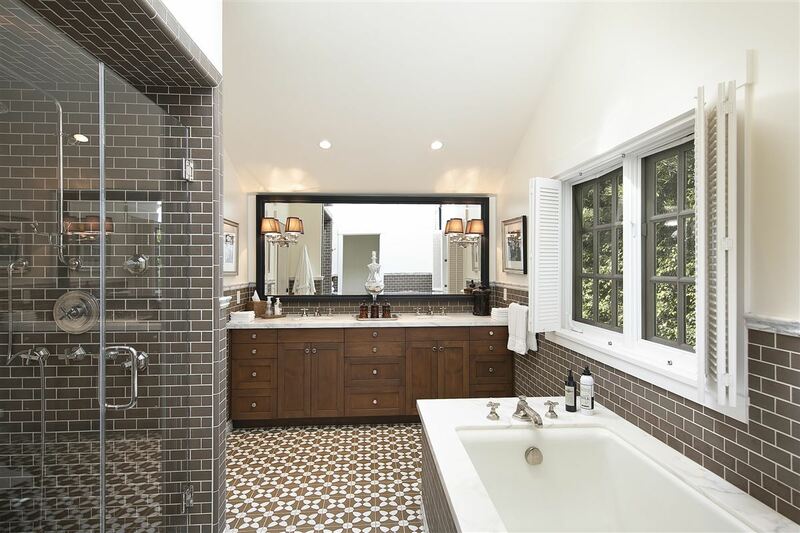 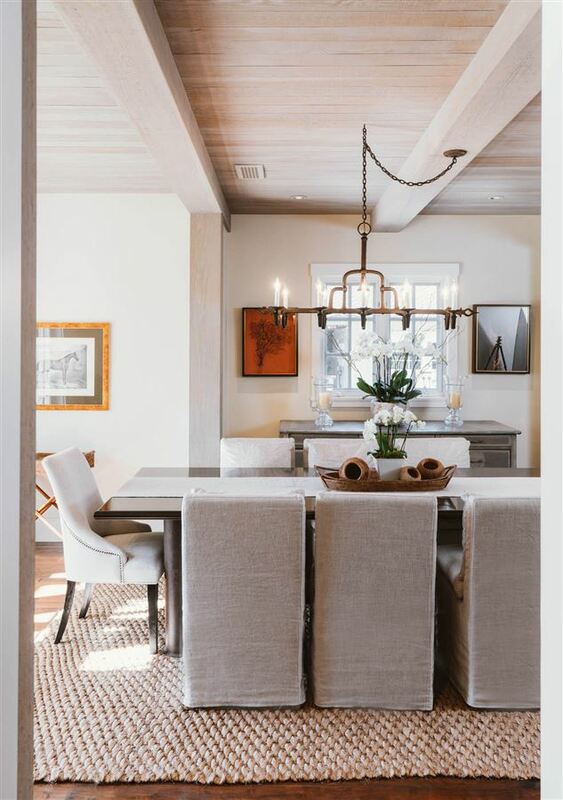 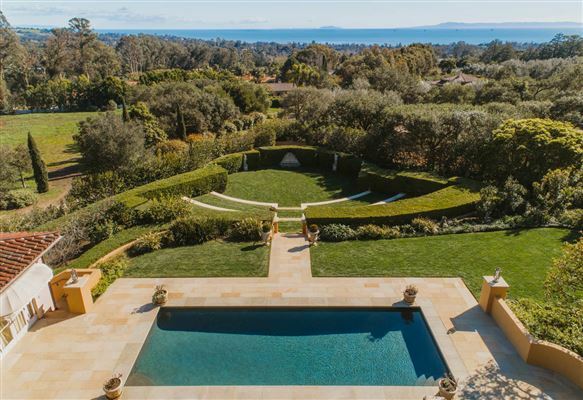 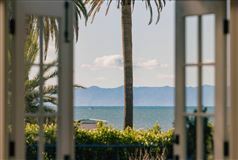 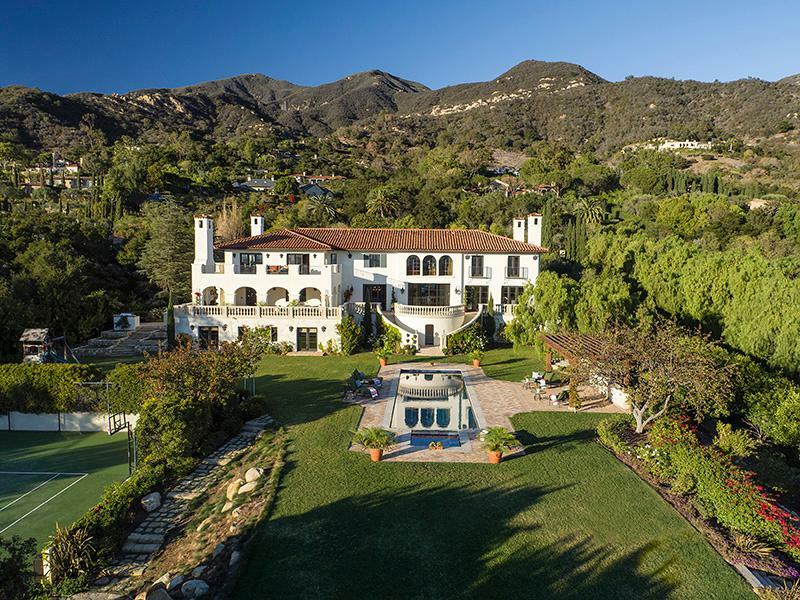 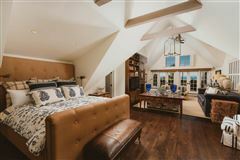 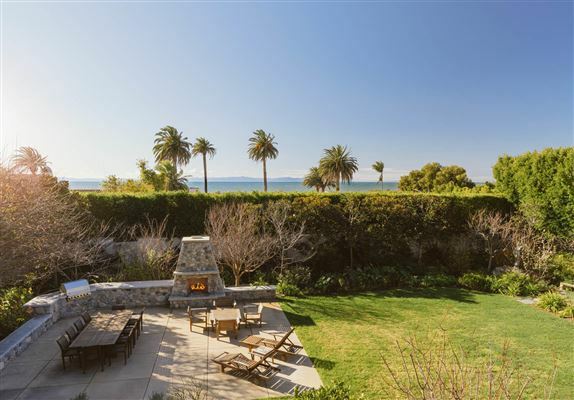 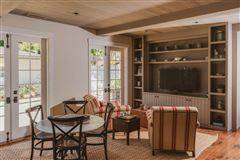 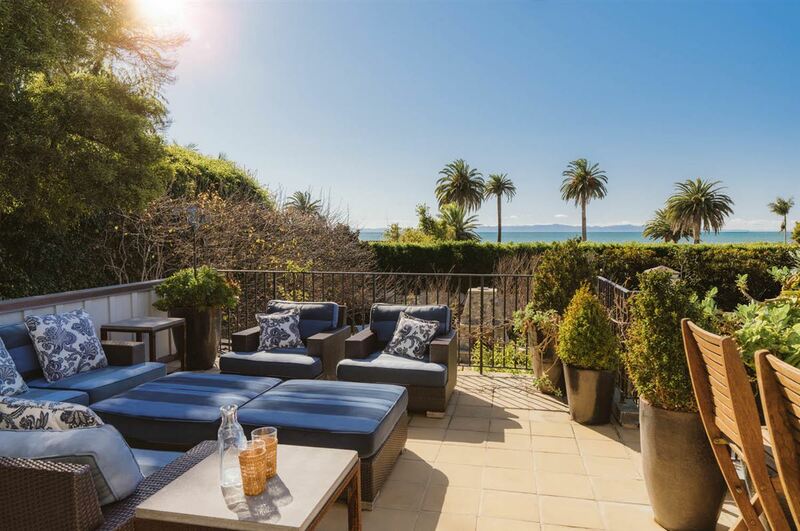 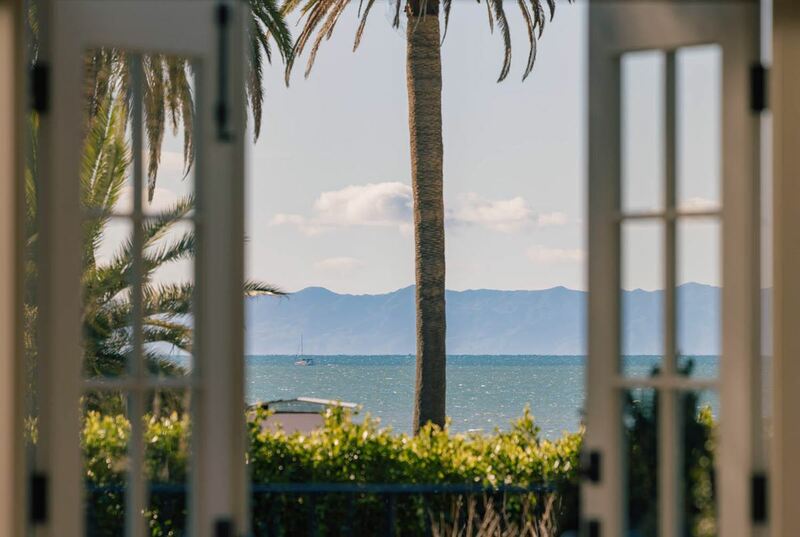 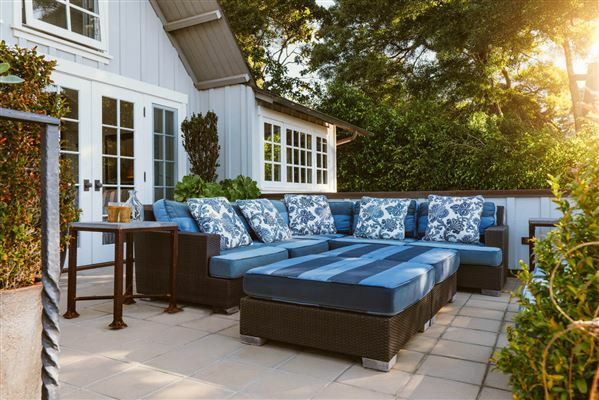 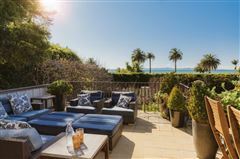 Totally private, yet with direct access to Butterfly Beach, near the Biltmore Four Seasons and Coral Casino, and in proximity to Montecito's Lower Village, this exclusive location offers a coveted lifestyle. Designer spaces open to lush grounds for the ultimate indoor/outdoor experience. 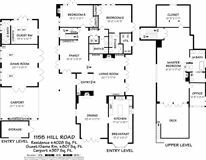 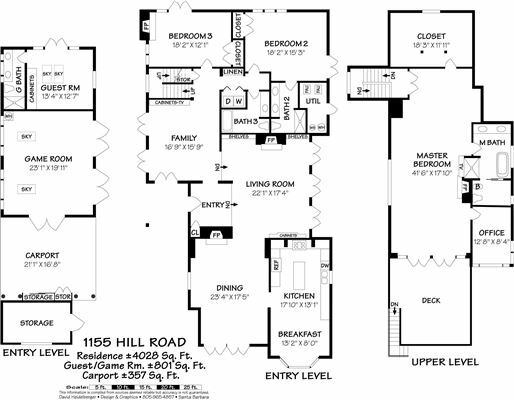 The expansive ocean-view master suite rivals your favorite resort and features a walk-in closet, bath, office, sitting room, and view terrace. 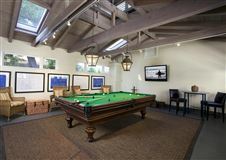 Outside, a large game room is perfect for sleepovers and shenanigans while a storage shed is great for surfboards and stand-up paddles. Beach life at its best!